Since 1925 the words Bang & Olufsen have meant supreme clarity in terms of sound and design, and here we've collected some of their recent wireless innovations. 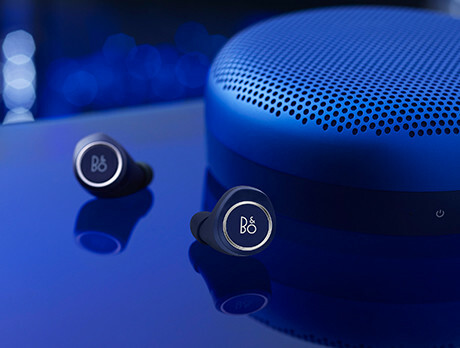 The E8 earphones come complete with a compact leather charging case and smart touch control; the compact A1 Bluetooth speaker boasts 2x140W power and a sonic range that defies belief. Both have audiophiles smitten.